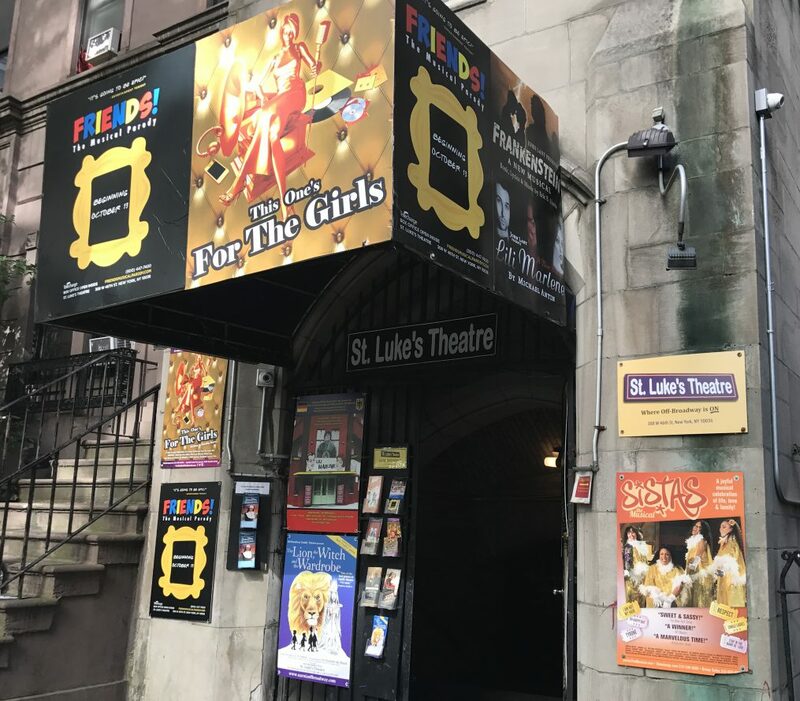 Check out what shows are currently playing at St. Luke’s Theatre! 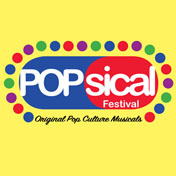 Popsical Festival: Original Pop Culture Musicals, is the inaugural festival focusing on pop-culture fixtures from the past and current topography by four emerging musical theatre creators and composers. Each Sunday night 2 plays will perform one in each act. In The Scarlet Savior, Maggie Sullivan, a small town superhero, gets hired by Superheros Inc. to take over as New York City’s first female superhero in the wake of the famous Powerfist’s murder by New York’s villain, The Siren. But life isn’t a comic book and Maggie soon learns that the lines between heroes and villains aren’t so clearly drawn. The Great Cat Massacre is a tale about classism, sexism, and what happens when the rich choose to believe alternative facts with eager hysteria. Set in 18th century Paris, this show follows two apprentice printers who convince the neighborhood that their beloved cats are possessed by demons. The resulting slaughter is the worst event of feline history. Geeks! The Musical! follows the adventures of a gaggle of geeks through a Comic Book/Sci-Fi Convention. Will the geek boy find true love and a mint copy of Batman #92? Will the artist and Goth girl sell their avant-garde comic? Will the has-been sci-fi actor get cast in the remake of his old TV show? These questions and more will be answered as they sing, dance and debate if Batman could beat Spider-Man in a fight! Be square, be there! Imagine the Millennial version of Seinfeld. Now imagine it set to classical music.#Adulting is a series of operatic sketch comedies about four 20-something roommates trying to figure out how to be grown-ups. Drew has to become more patient with his friends, Ruth needs to be less dependent on technology, Tony must master basic life skills, and Bucket… well, maybe Bucket has it all figured out. 3–time Tony winner Hinton Battle and JenKay present SISTAS, a musical journey of a multi generational African-American family.Using the lyrics of songs made famous by artists like Ma Rainey, Billie Holiday, Lena Horn, Erykah Badu, Jill Scott, Beyoncé and many others. 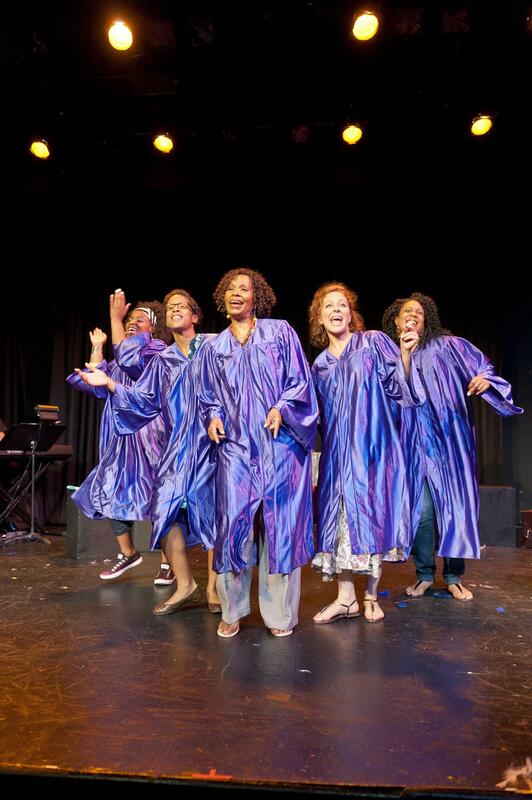 Sistas is a musical play that tells of the struggles, the joy and the triumphs, of being Black in America; of being a woman in America – as told through the life of one woman and the women in her family. Moving from the days of Jim Crow to the present, the narrative is presented through songs like Strange Fruit, Society’s Child, Taint Nobody’s Business, right up to the present with more contemporary songs of worth and independence – I am Not My Hair by India Arie, Alicia Keyes’ A Woman’s Worth, Golden by Jill Scott. 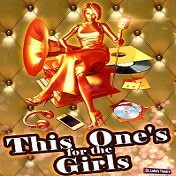 For Group Sales Contact groupsales@stlukestheatre.com. 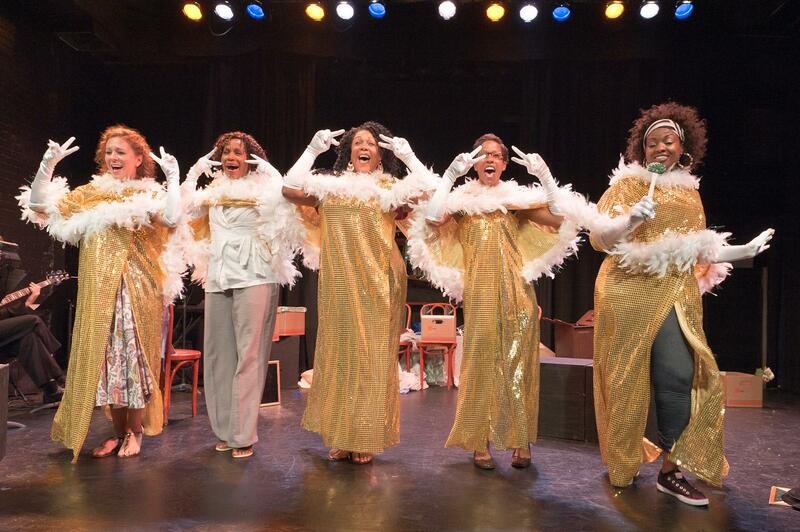 Sistas: the Musical, the story of African-American women through Top-40 music, is produced by 3-time Tony winner Hinton Battle, written by Dorothy Marcic (writer of “RESPECT: The Musical,” which has played in 20 cities), and directed by Kenneth Ferrone.